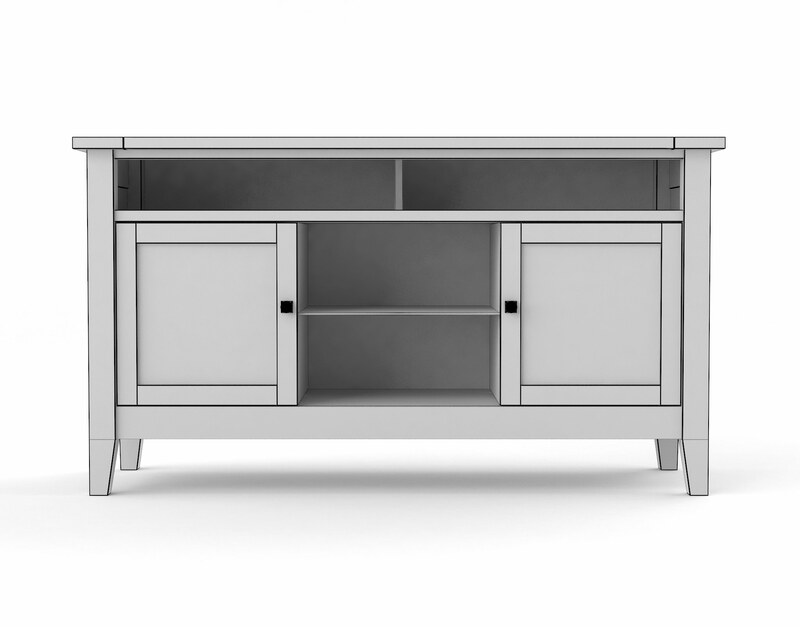 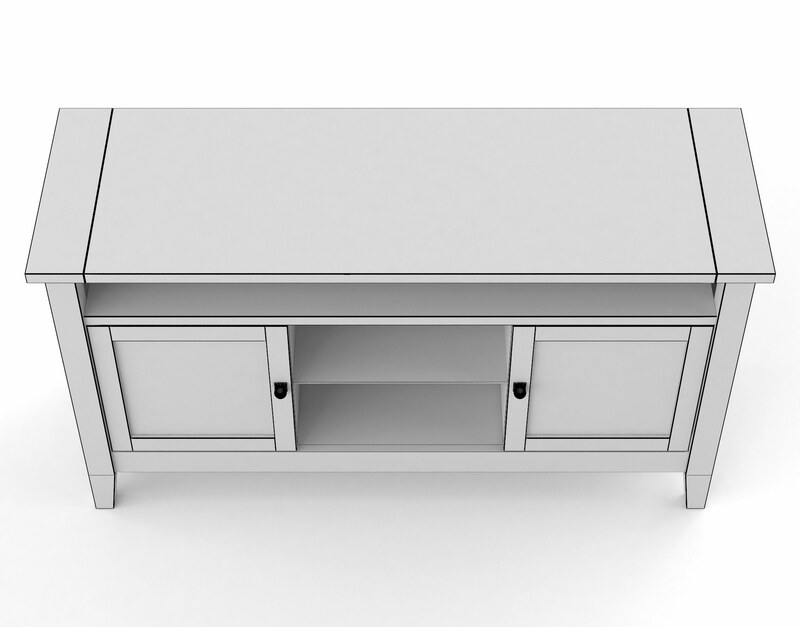 The Firmus Entertainment console features a versatile design meant to provide practical realism to nearly any architectural visualization project. 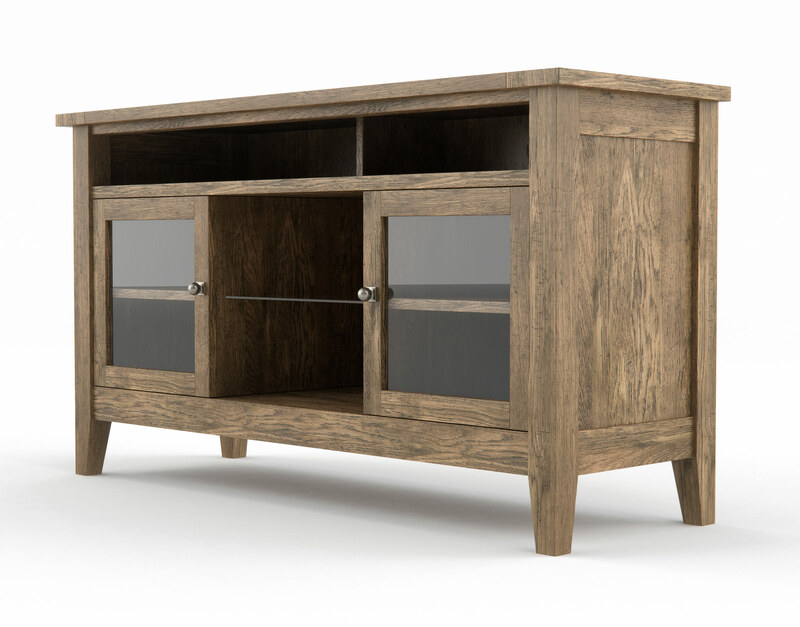 It features a high resolution reclaimed oak texture and has been optimized in 3DS Max and VRay for photorealistic digital rendering. 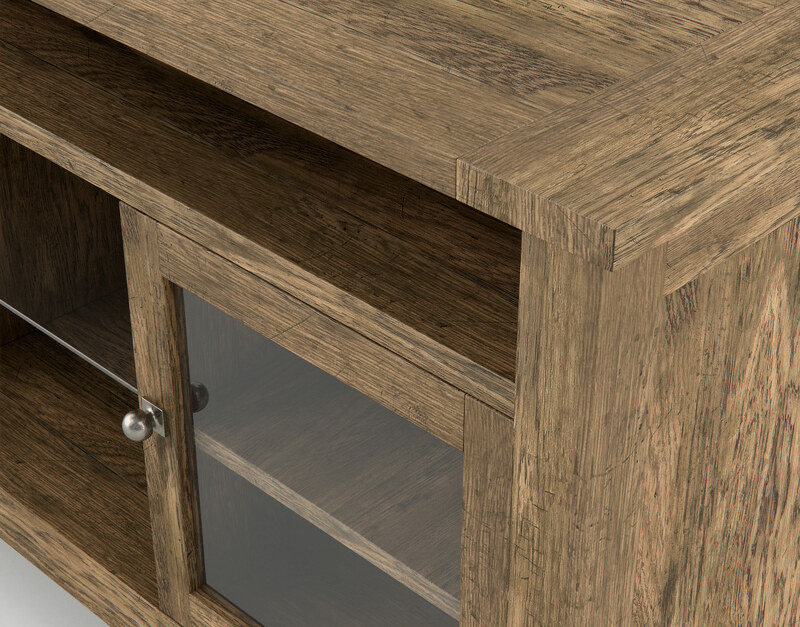 Put this piece in your 3D scenes by itself or alongside other pieces from the Firmus Collection for an even greater impact! 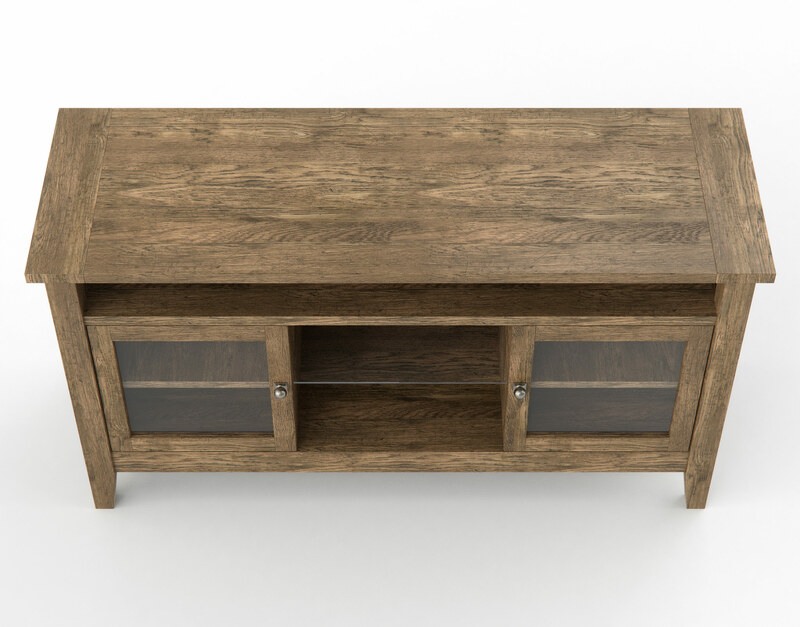 The Firmus Entertainment Console is an original design with the purpose of offering versatility and practical realism to architectural visualizations. 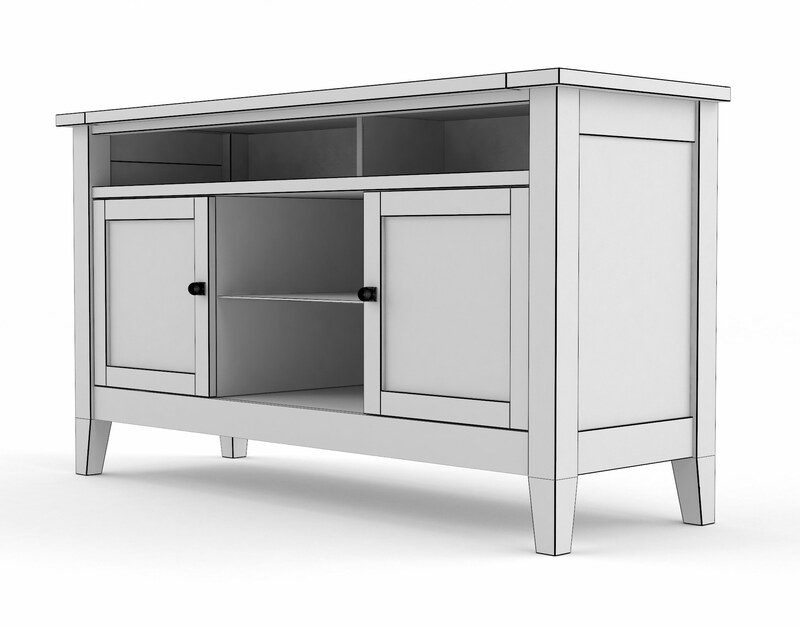 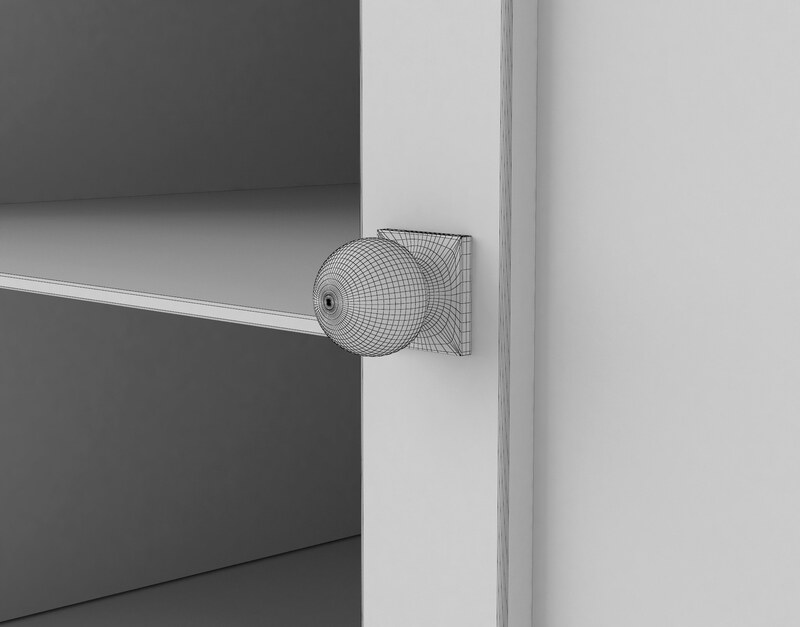 This piece features an open area beneath its topmost surface for including a speaker bar and also has glass-front doors to showcase electronic components. 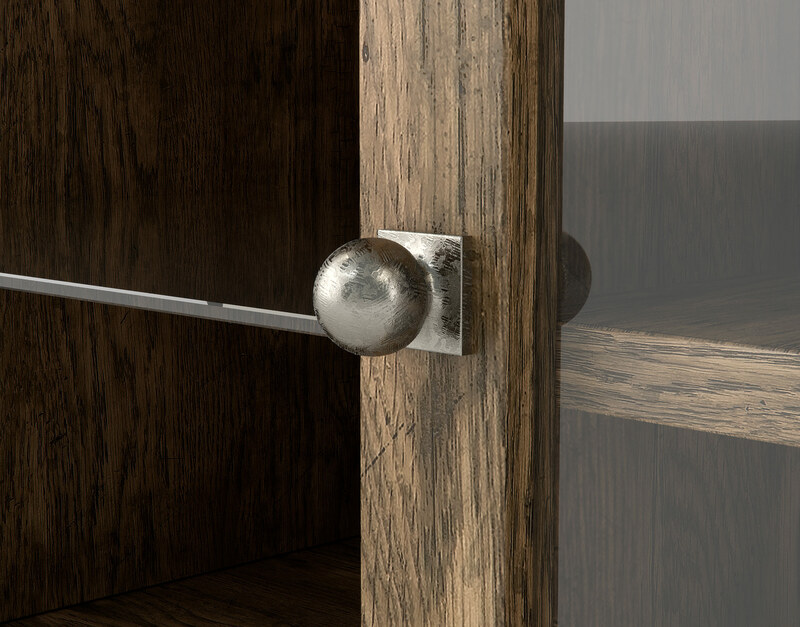 This piece has been optimized in 3DS Max & Vray for high resolution rendering with photorealistic results as the goal. 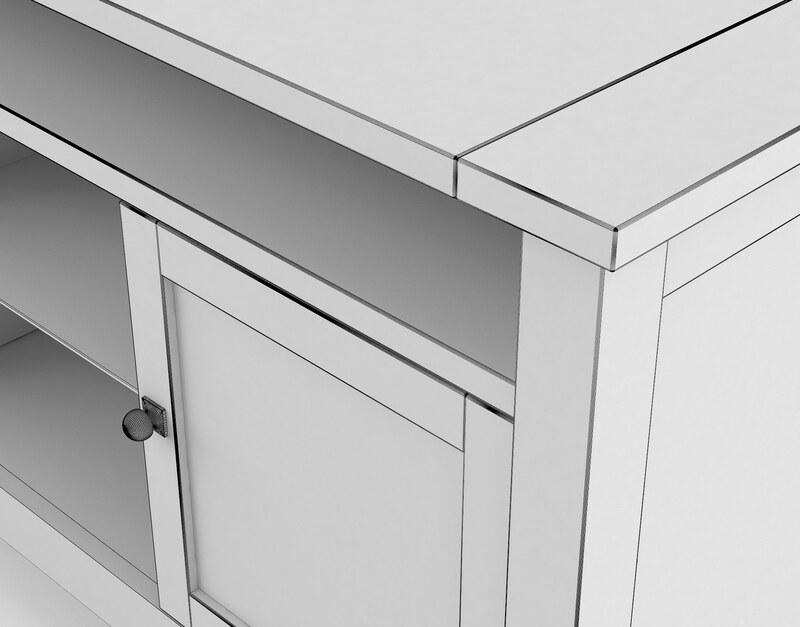 The Firmus collection is a series of original furniture designs meant to cater to an oft-overlooked need for practical furniture in architectural visualization scenes. 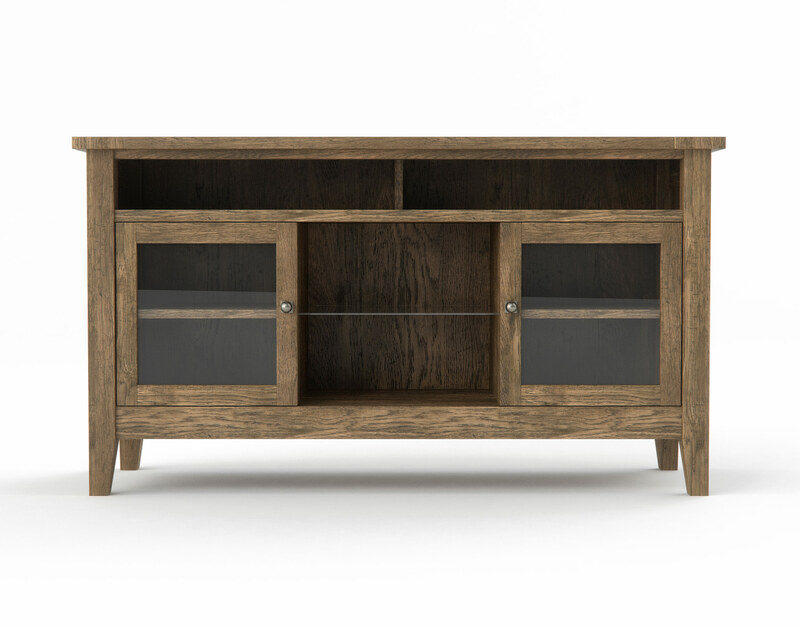 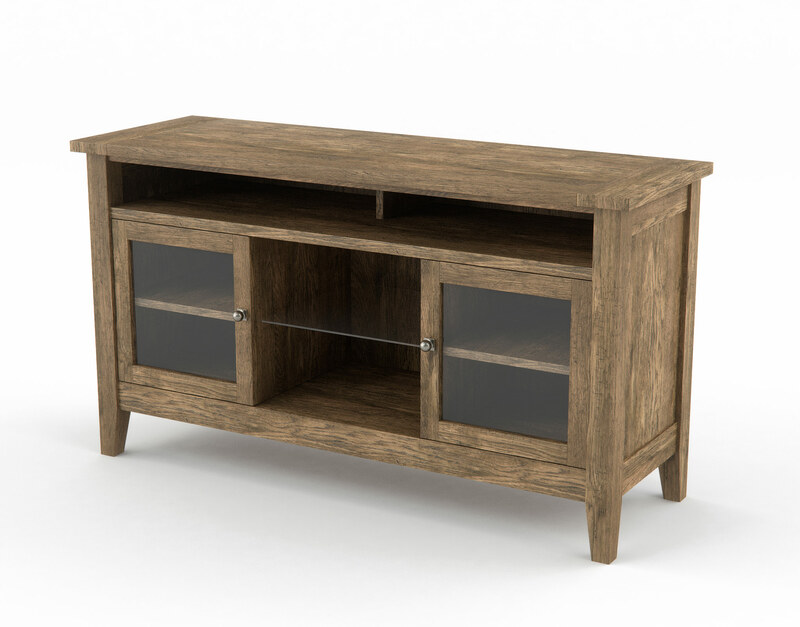 The Firmus Entertainment Console provides a solid reclaimed oak finish and caters to the popularized speaker bar use by many modern households. 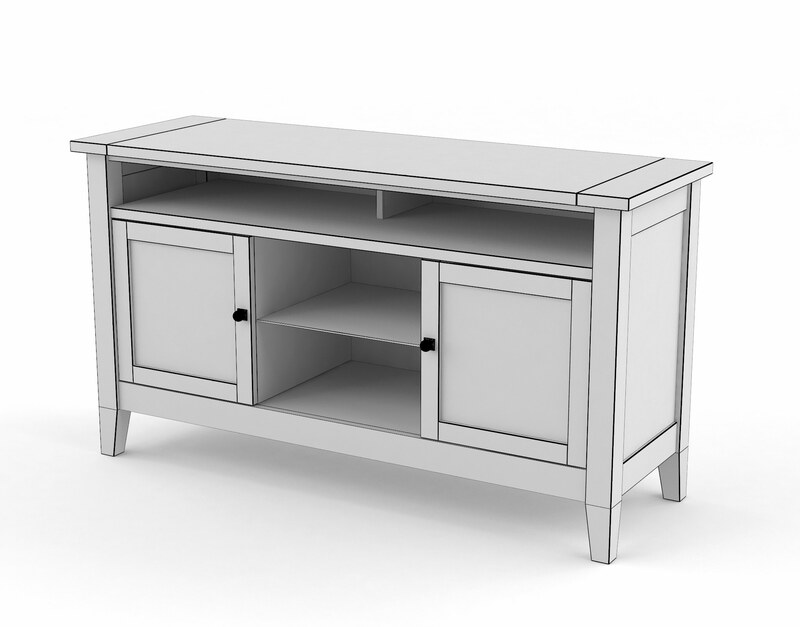 This piece is inspired from the United States furniture market and offers a welcomed relief from the oversaturated presence of modern European designs showcased in many digital renderings.